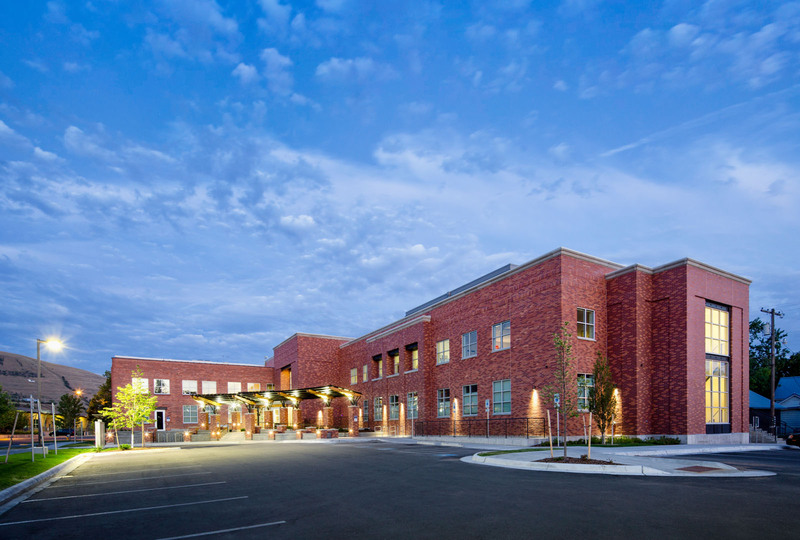 The Partnership Health Center’s philosophy is clear: provide everyone in the community with high quality health care. 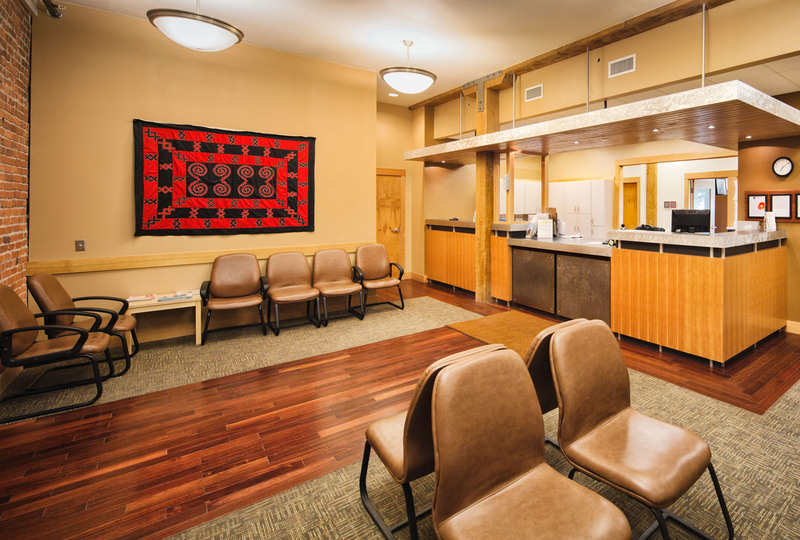 With an expanding clientele of low income folks, more space was needed to provide these necessary services for the community. 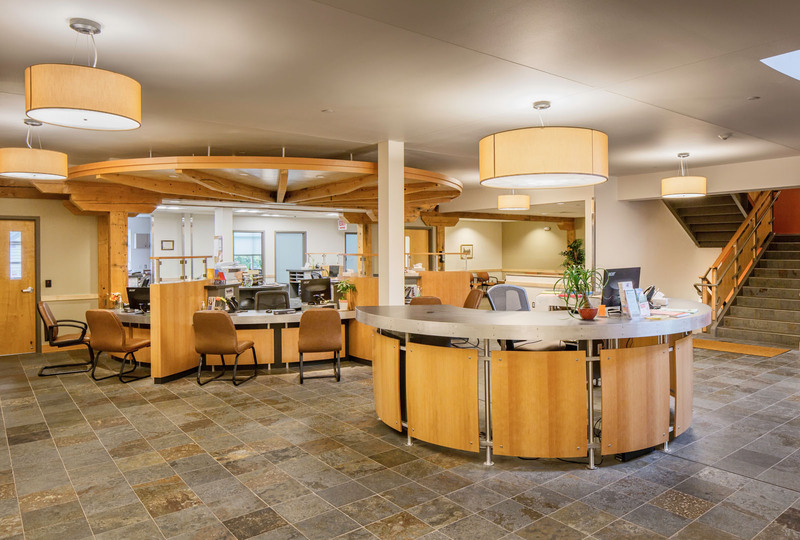 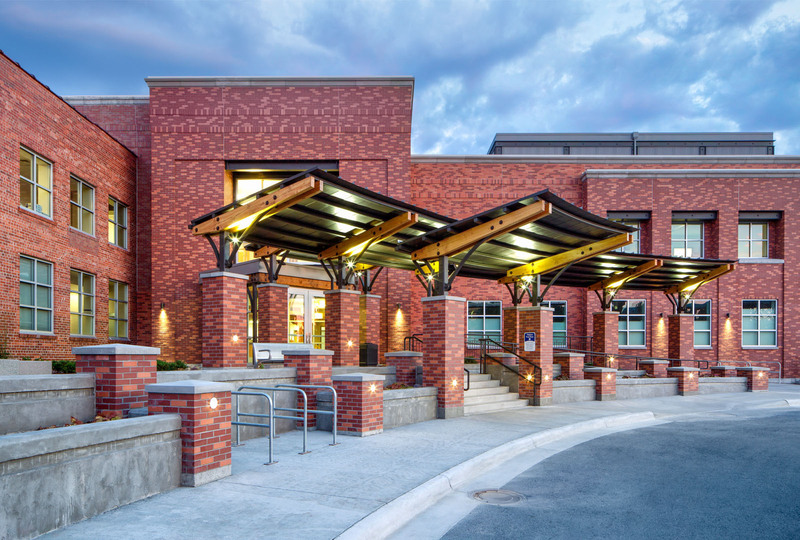 This project is set in the historic Creamery Building in downtown Missoula and consolidates departments while increasing employee comforts. 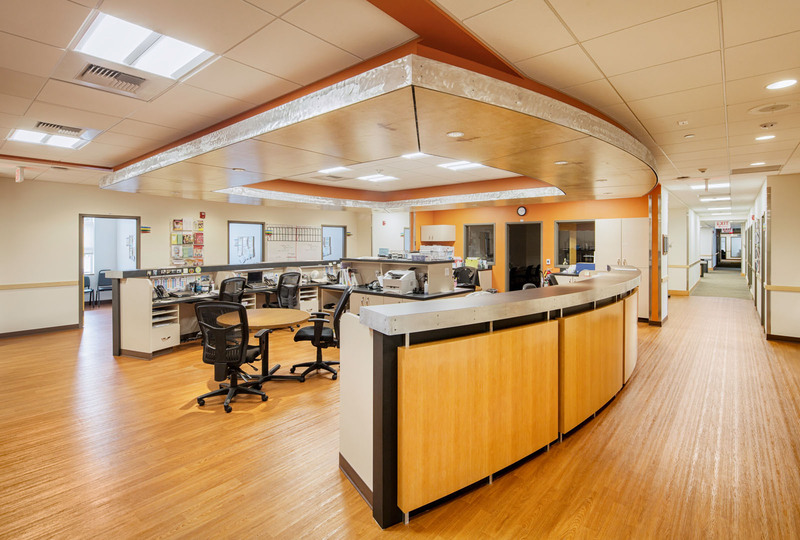 Open floor plans capture beautiful views of Missoula while providing patient privacy and security. 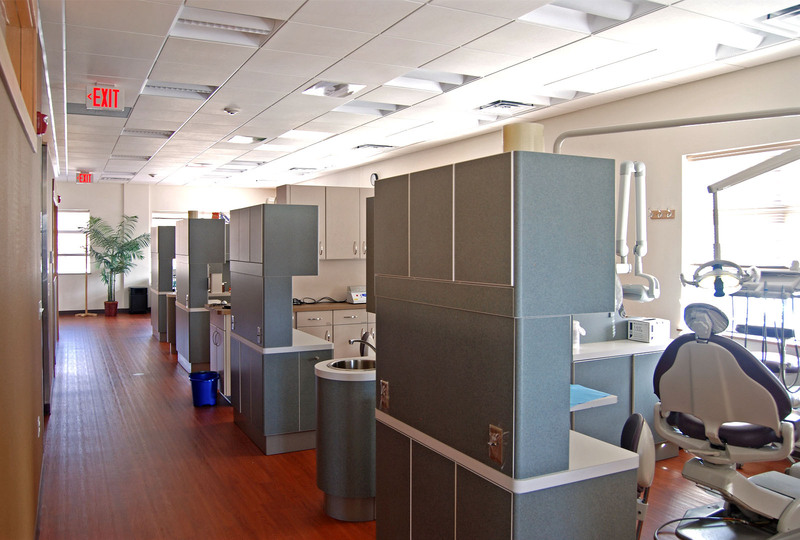 Interior materials were selected to create a rich and warm environment.